Investors usually fall within two categories. We have the active and the passive investors. While the active investors are very much interested in building and managing their portfolios with the use of a selection of funds, the passive investors prefer to set it and forget about it. With the active investor, he or she might decide to create a range of portfolios by picking more than 5 funds from diverse categories such as US Equity, Canadian Equity, Cash, Global, Equity, etc. He might also find out what percentage he wants to invest in each of the categories depending on the right asset allocation model and then a rebalance of the funds one time every year. With the passive investor, he might just select fund from either a Target Date category or an Asset Allocation depending on their estimated retirement date or tolerance for risk. These funds are managed and diversified by fund managers, which is an easy and reasonable option for those investors who have not the time, confidence or inclination to manage and build their own portfolios themselves. It’s always good to know whether you’re an active or a passive investor so you can determine which fund category suits your type of investor and goals. In most cases, fund profiles show you the annualized returns over 1, 3, 5 and 10 years, showing you how the fund has fared through the good and bad markets. It is imperative, however, that past performances are not used to forecast future performances but they can be used when gauging the volatility of the funds. A lot of profiles also give evidence about the highs and lows of the funds on the calendar year returns. The calendar can also serves as a gut check for you as if can help you determine if you want to sell the funds or keep them with you until when you’re ready to sell. Fund management fees (MERs) are fees deducted from the gross return on the funds and can have a dramatic impact on the investment return. It is a very sensible move to keep your fees to be as low as possible. Most times, investors think that they do not pay these fees simply because it doesn’t reflect on their statement but the truth is that they do pay these fees and it doesn’t reflect on the statement because according to the law, only your actual net return is supposed to reflect on the statement for you to know the actual value of your investment. The volatility of a fund is an indication of how risky it is. A higher percentage of volatility incurs greater risks. It is very important to know what level of risk you’re comfortable with as an investor. Taking a look at the ranking of the fund’s volatility offers you a tremendous help in determining if you’re making the right choice with respect to your investment goals. 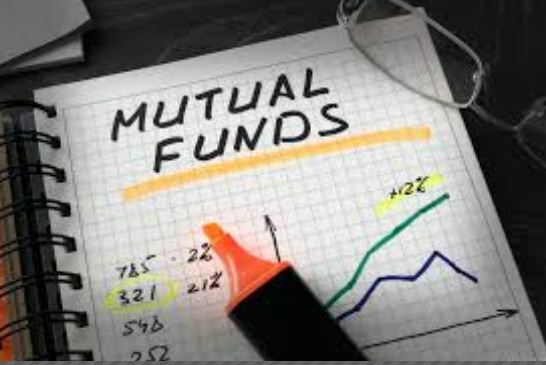 When it comes to the selection of mutual funds, the best chance of maximizing returns is obtained using a simple and strategic approach implementation. Having a clear understanding of your risk tolerance level, the ability to select key information within a fund profile and your type of investor have an upper hand in helping you ensure that funds present in your portfolio are performing greatly and are still in line with your goals.